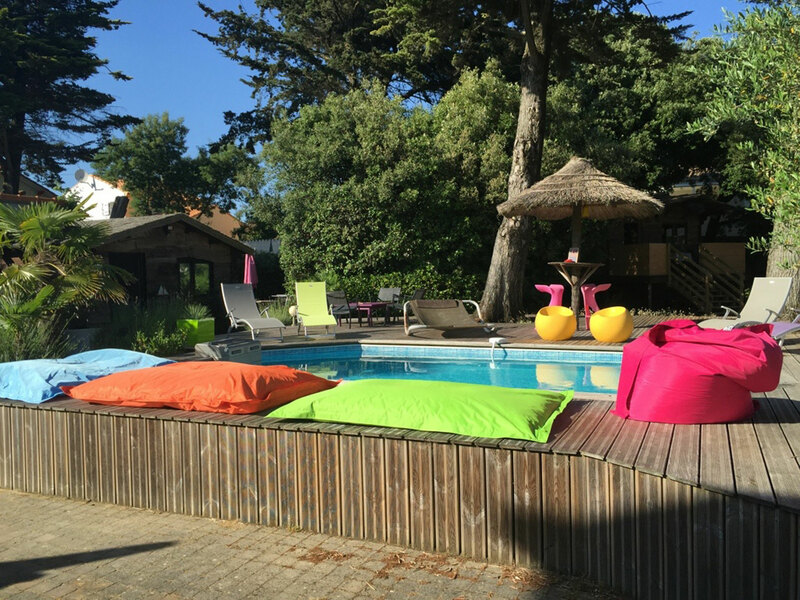 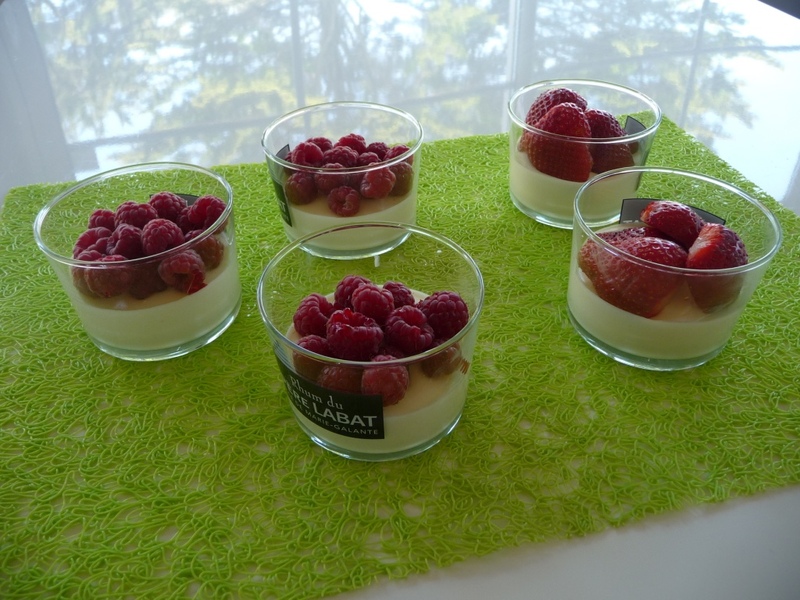 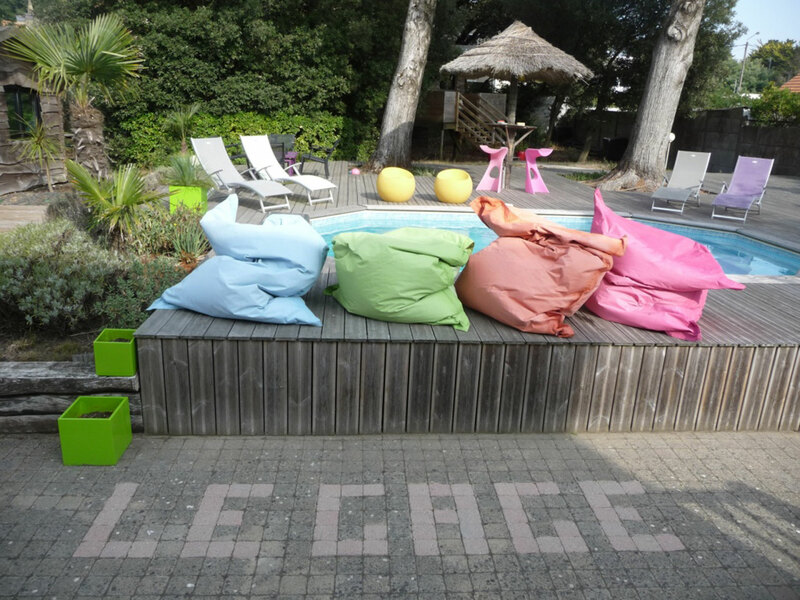 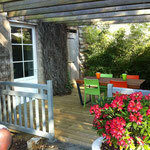 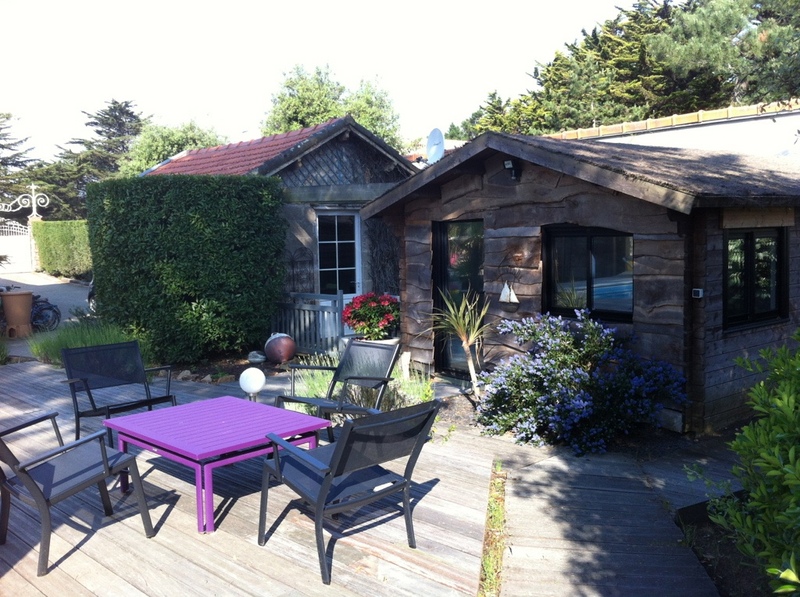 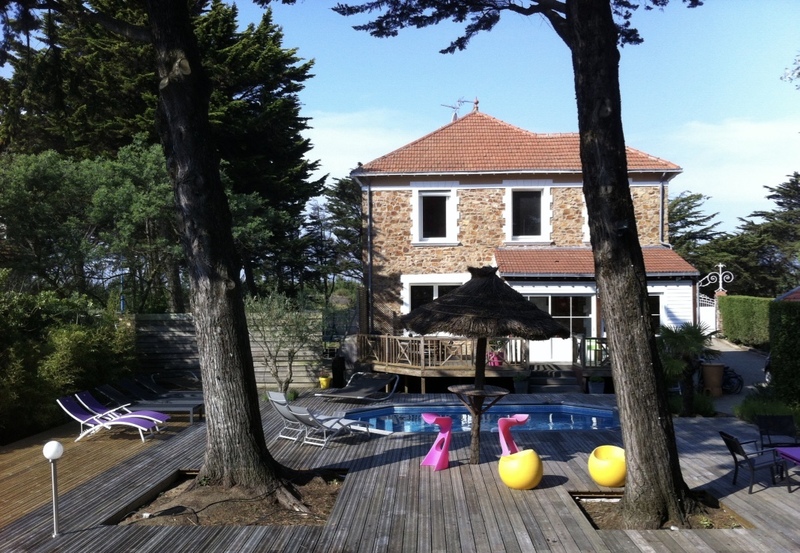 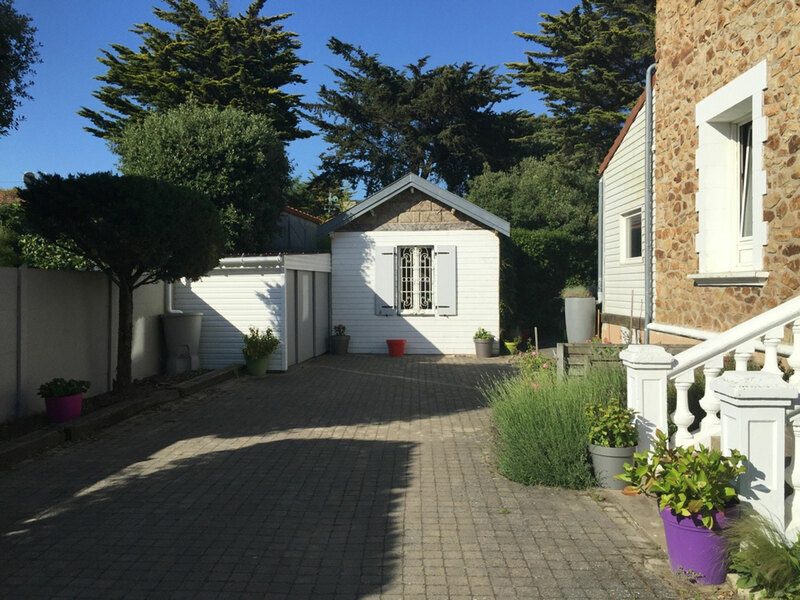 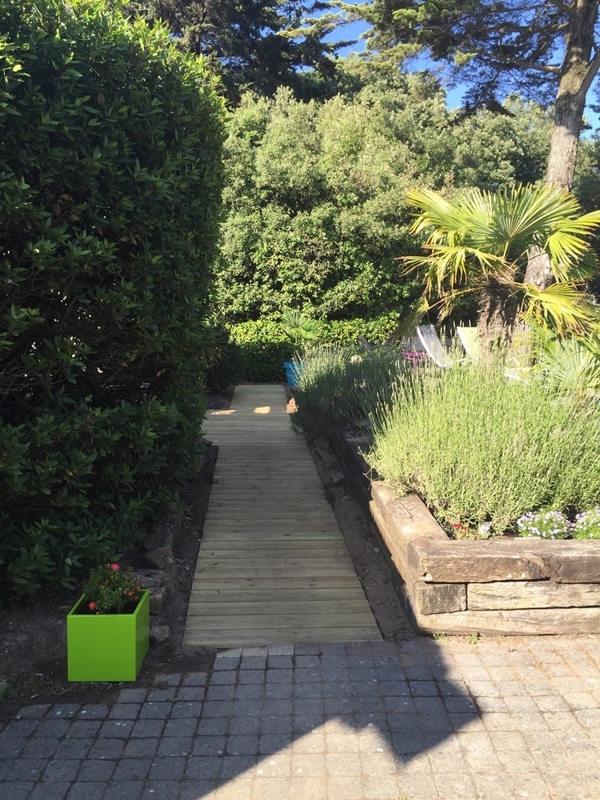 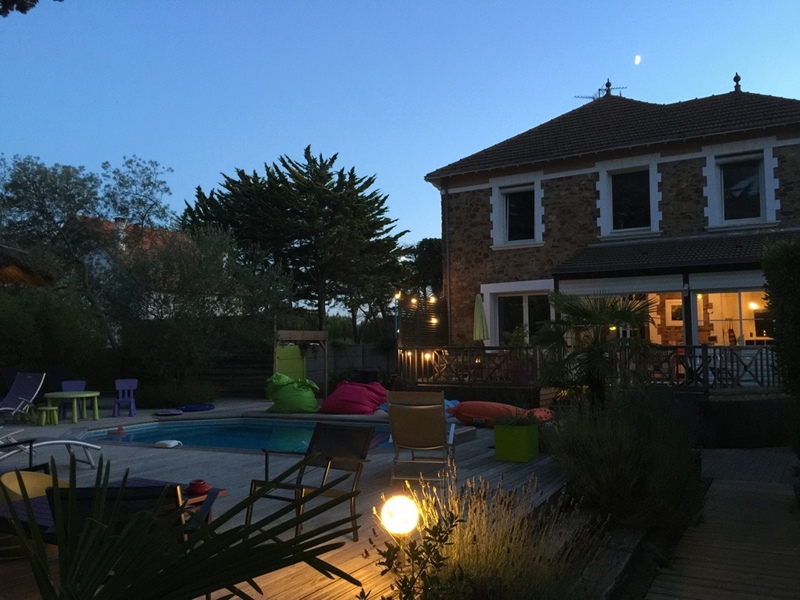 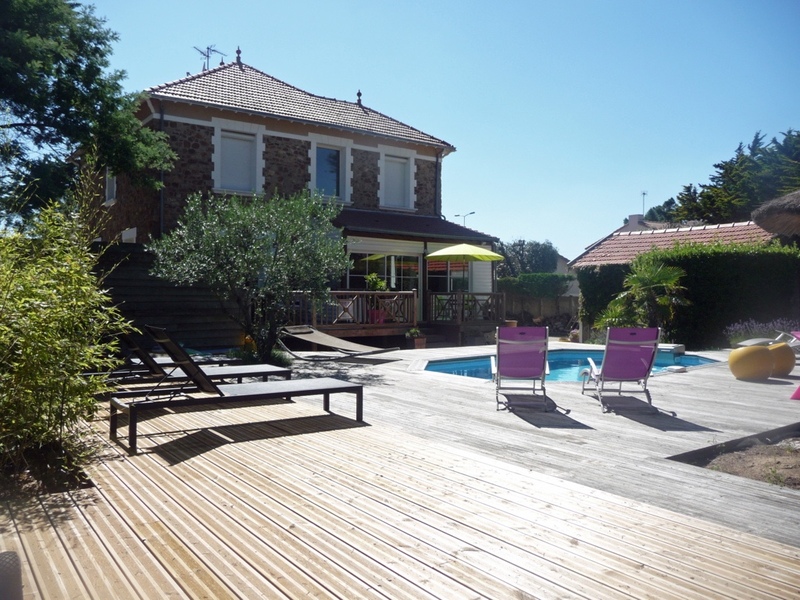 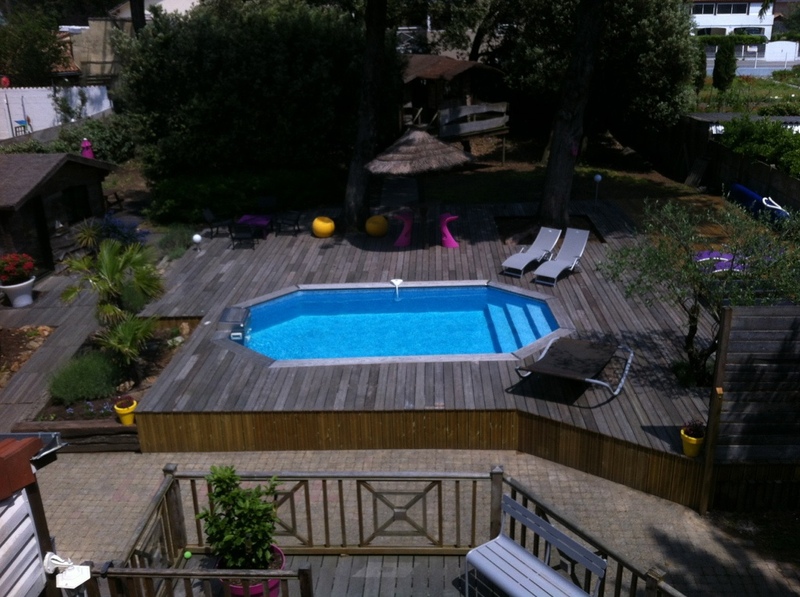 We welcome you in "Le Gage" a famous bed and breakfast very close to the large sand beach of Saint Brevin l'océan. 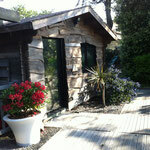 Each room is located in a independant small house. 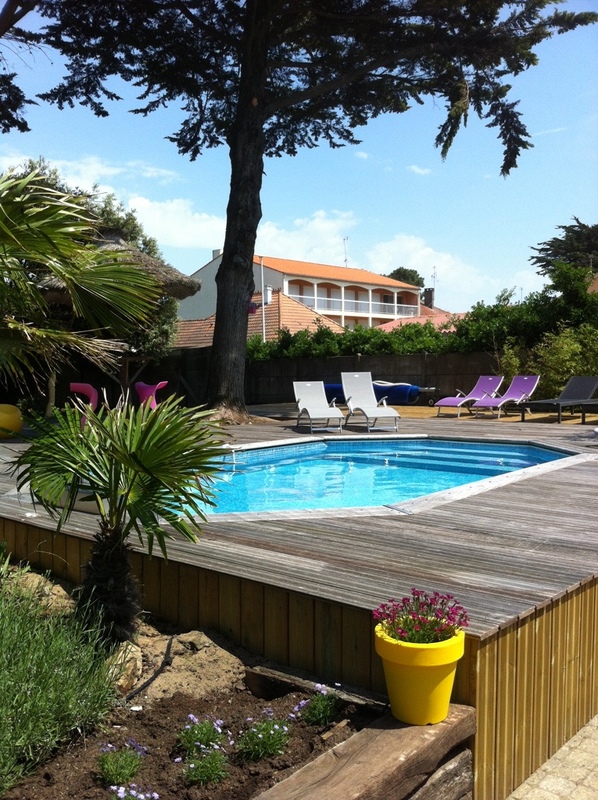 From every room you have the view of the communal swimming pool and the garden. 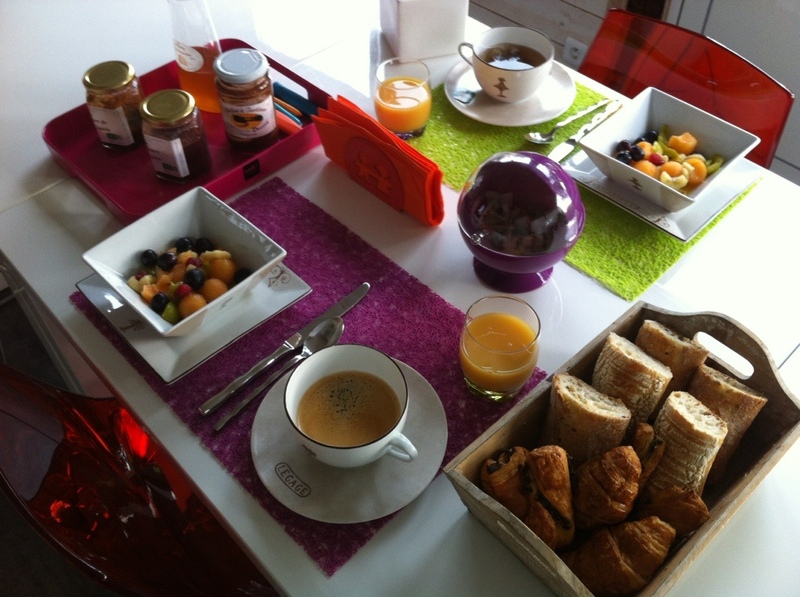 Breakfast every day from 9 am to 11 am.